When someone dies without leaving a will or other document to distribute the property, the estate is distributed by inheritance. Indiana has a system of inheritance that specifically identifies the rights of each interested party. The surviving spouse inherits the whole estate if no parents, children or other descendants of the decedent outlive him. The spouse inherits three-quarters of the estate if any parent is still alive and one-half if any descendant is alive. If the decedent has a descendant from a previous marriage, the surviving spouse inherits only one-quarter of the value of any real property. Descendants inherit the remainder not distributed to the surviving spouse or, if no spouse survives, the entire estate. Children are entitled to equal shares. 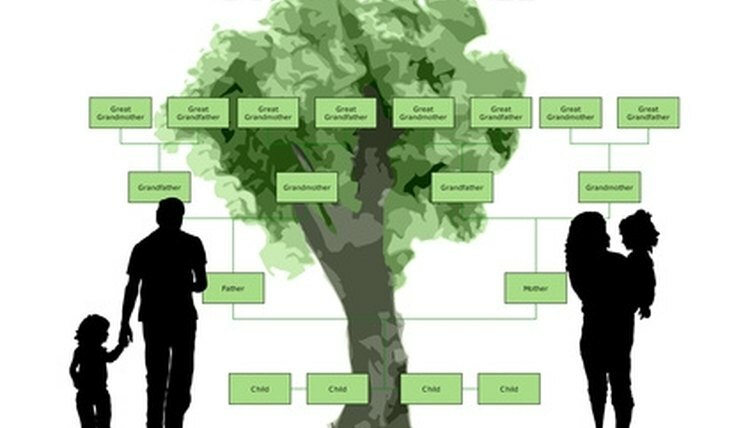 Other descendants receive a proportional share based on how closely they are related. Parents, siblings and the children of siblings share the remainder not distributed to a spouse or descendants. Parents share equally with siblings, except that a parent is entitled to at least one-quarter of the estate. A parent may not inherit from her child if she was convicted of causing the death of the child’s other parent. When no relatives are alive, the property goes to the state. Fogle, Kate. "Indiana Inheritance Law." , https://legalbeagle.com/6048311-indiana-inheritance-law.html. Accessed 19 April 2019.